The FAO Aquaculture Service is pleased to announce the publication on the Internet of the FAO Aquaculture Photo library. The photo library contains more than 1 600 high resolution photos. Many of them come from the FAO historical photo archive and others come from the Aquaculture Service staff. All users are invited to submit their photos. 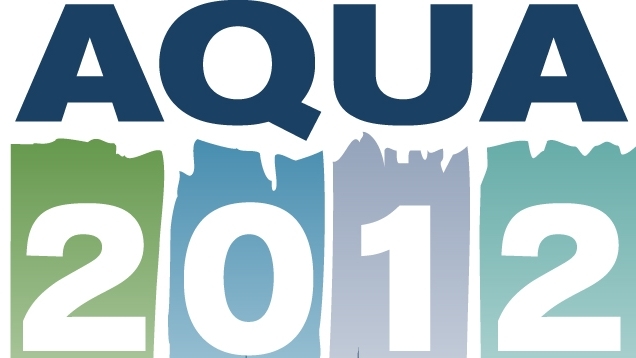 This is the title of the first of four workshops - The AQUACULTURE FORUM BREMERHAVEN 2012 – 2013 - that bring together international business and science to contribute to future developmental needs of the European aquaculture industry. 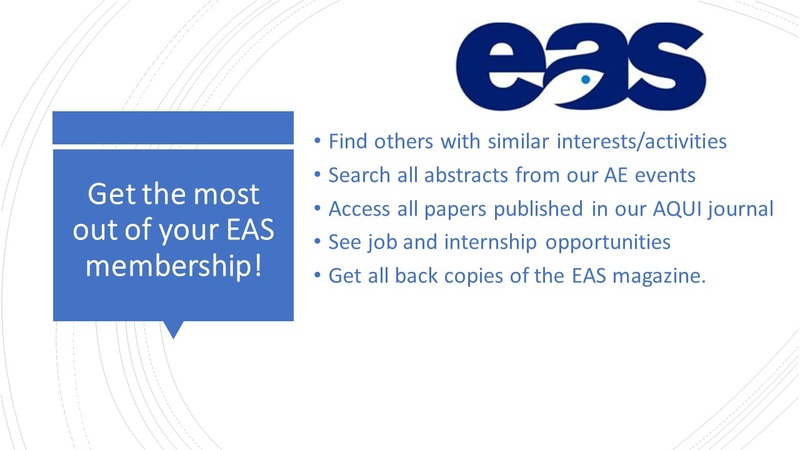 Taking place in Bremerhaven, Germany from March 26-27 and supported by EAS, you can get the programme and registration flyer here and visit their web site for more. LATEST: See the draft Bremerhaven recommendations for Open Ocean Aquaculture that will be discussed and finalised during the event. 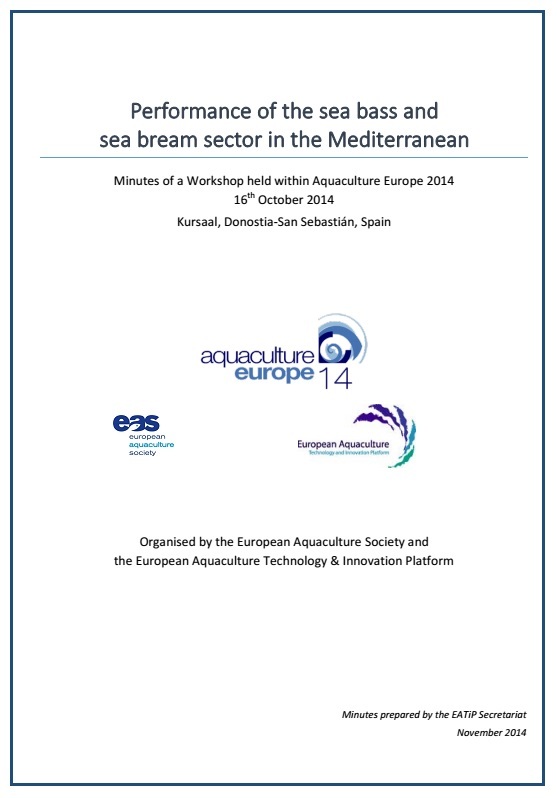 The full summary report of the AE2011 event held in Rhodes is now available here. You'll also find copies of the Plenary Presentations, certain Session Keynotes, Poster Awards and Participants List.